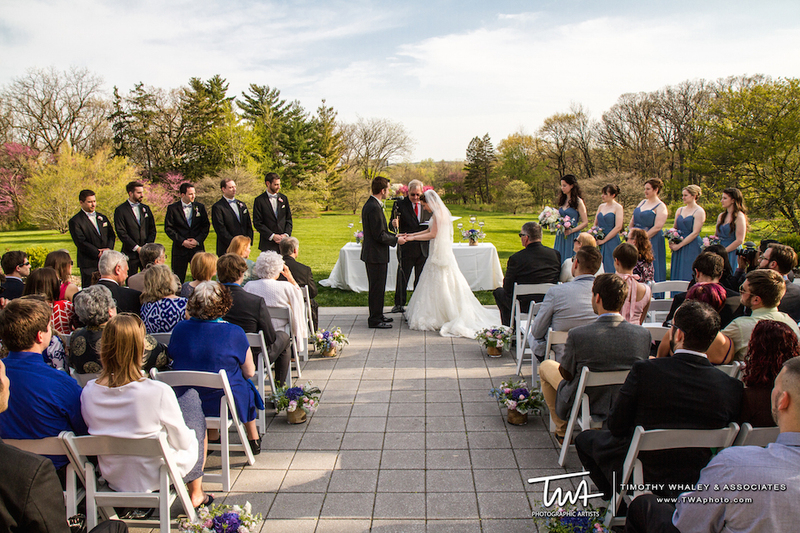 Emily and Kevin had an absolutely gorgeous day back in May! 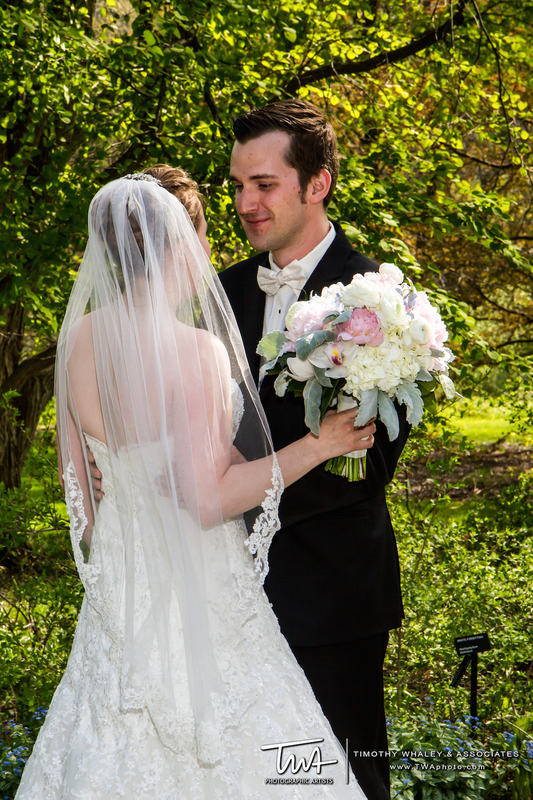 They are a sweet, organized, wonderful couple, and we had a blast on their wedding day. 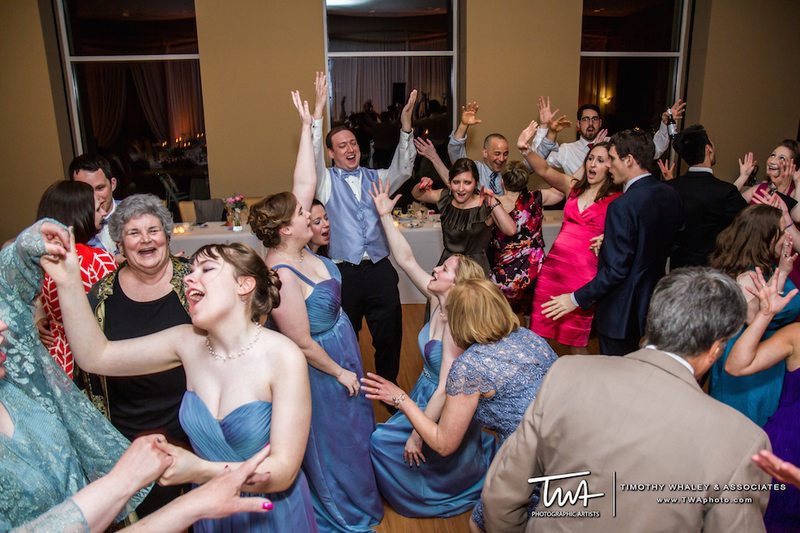 From their gorgeous outdoor ceremony, to the photos around the Morton Arboretum, to the hilarious photo booth pictures, they looked gorgeous and had a blast. Congratulations, you two!